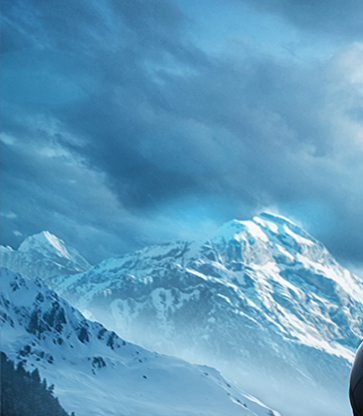 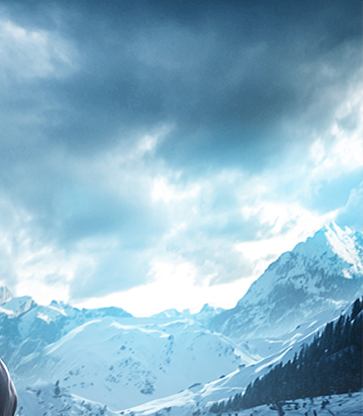 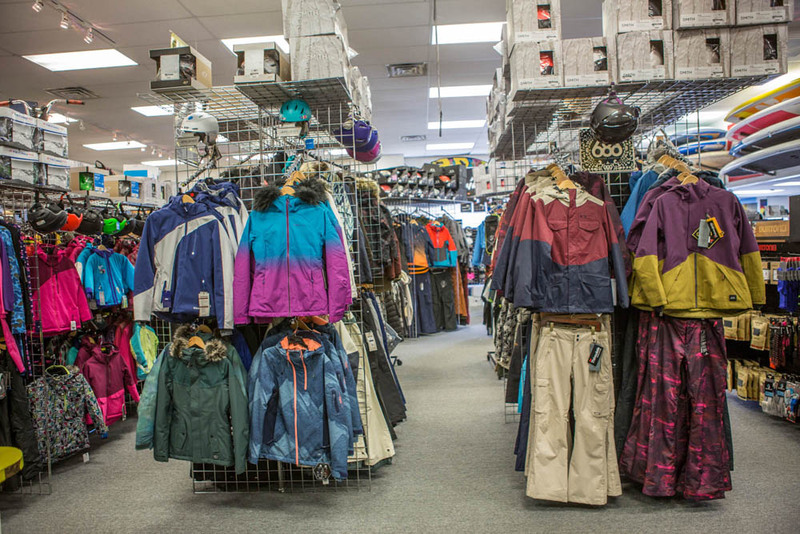 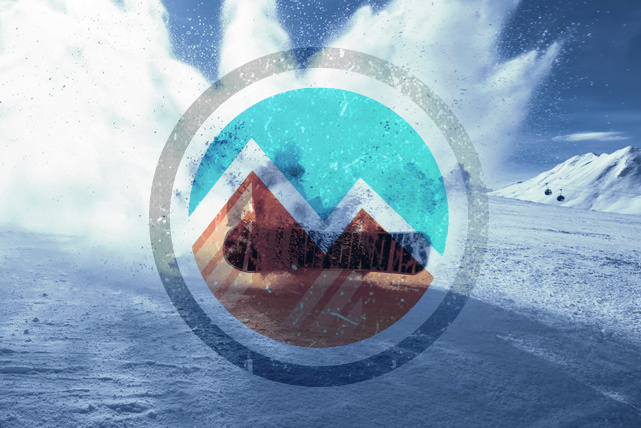 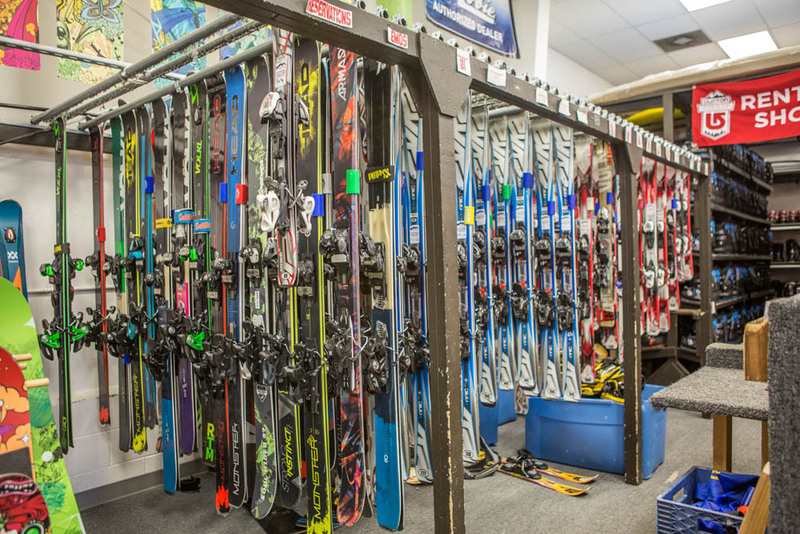 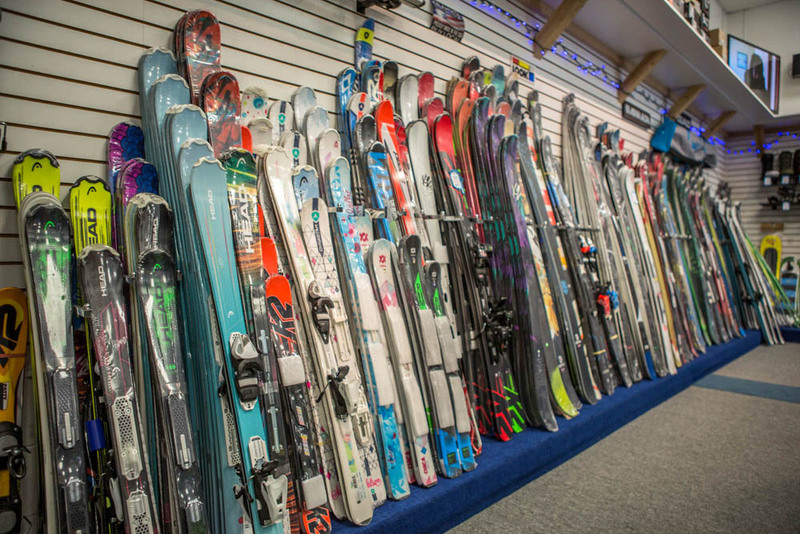 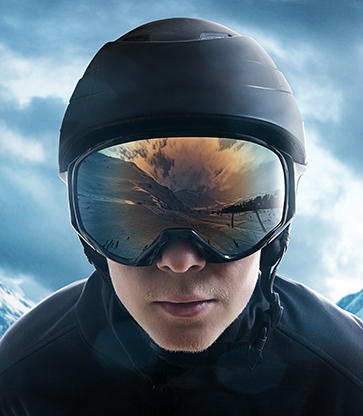 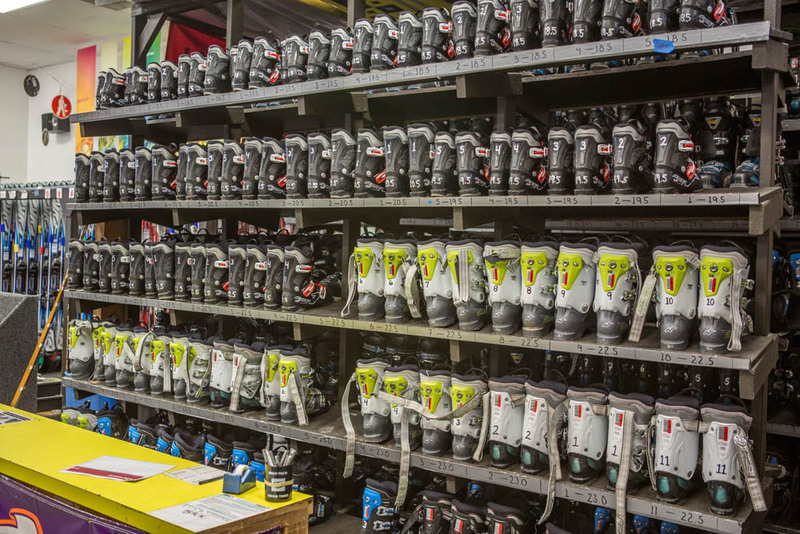 Now through September 21st, 2014 we are running our ‘Back to Ski Sale‘. 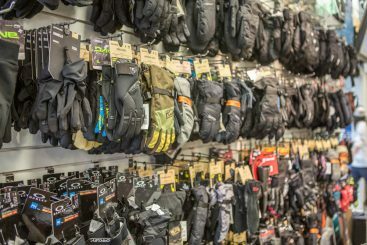 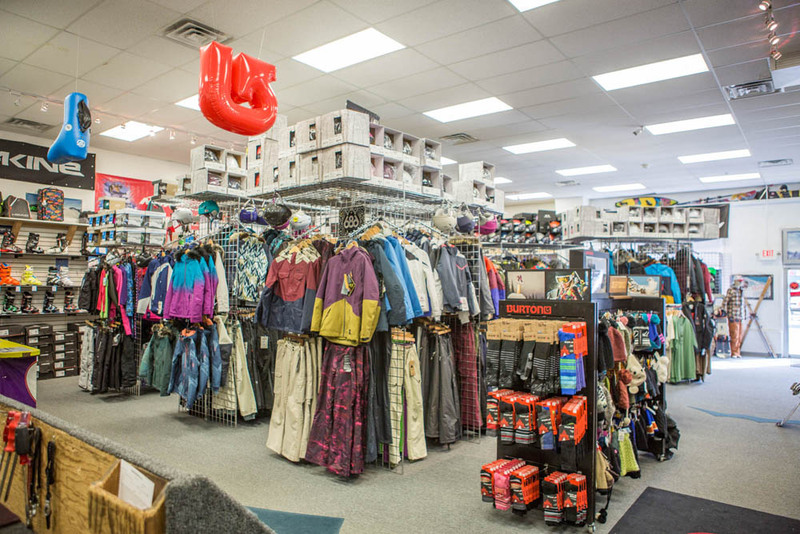 Clearance Prices & Savings from 40-70% Off! 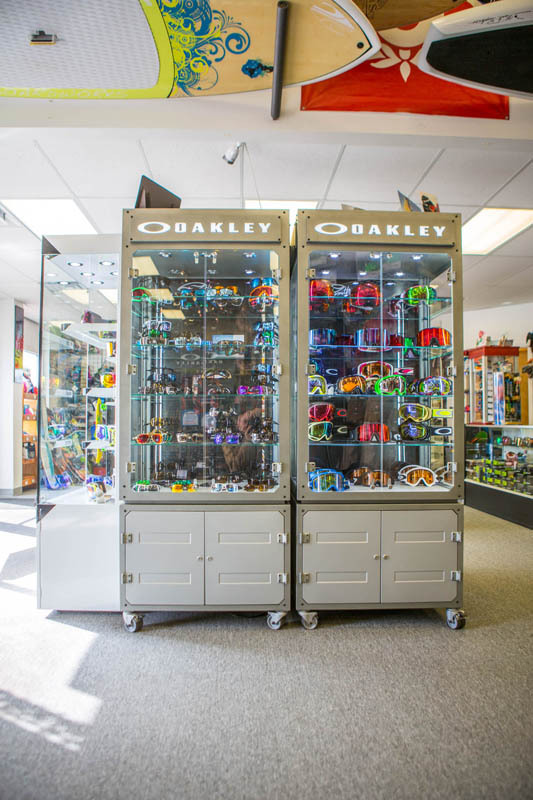 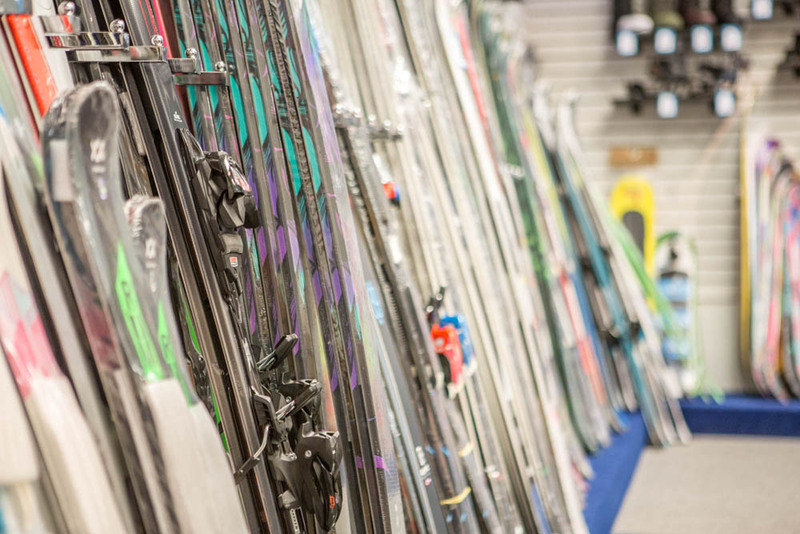 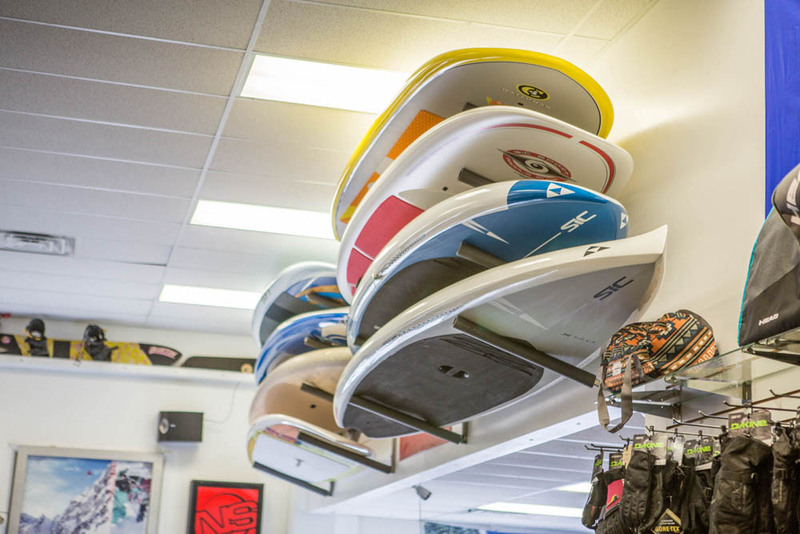 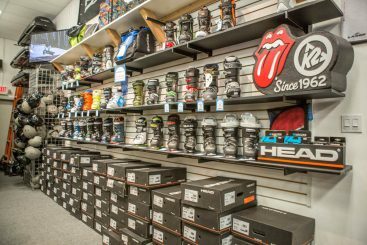 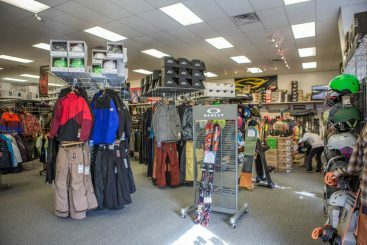 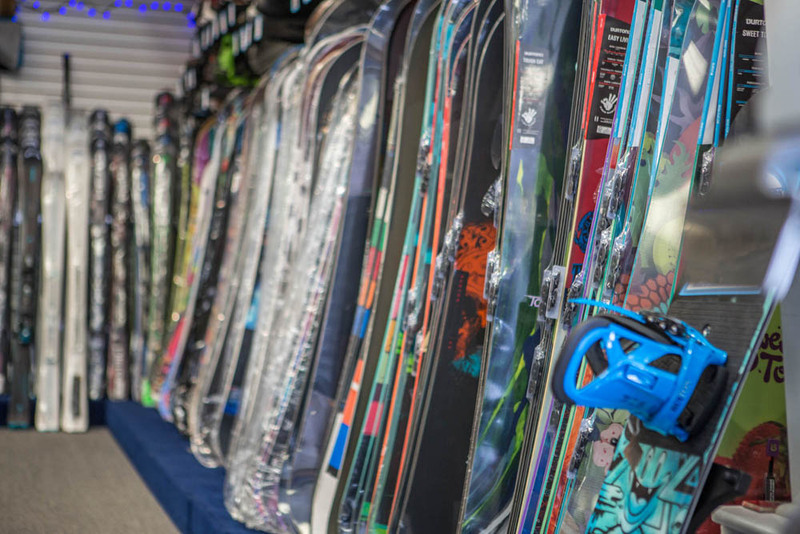 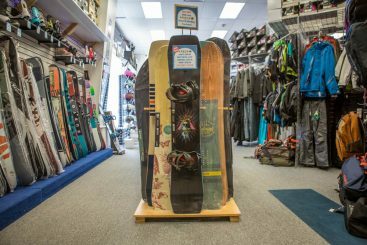 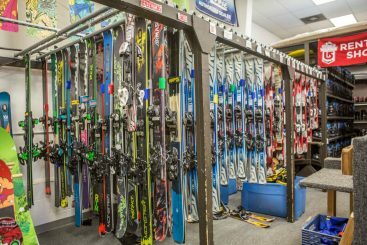 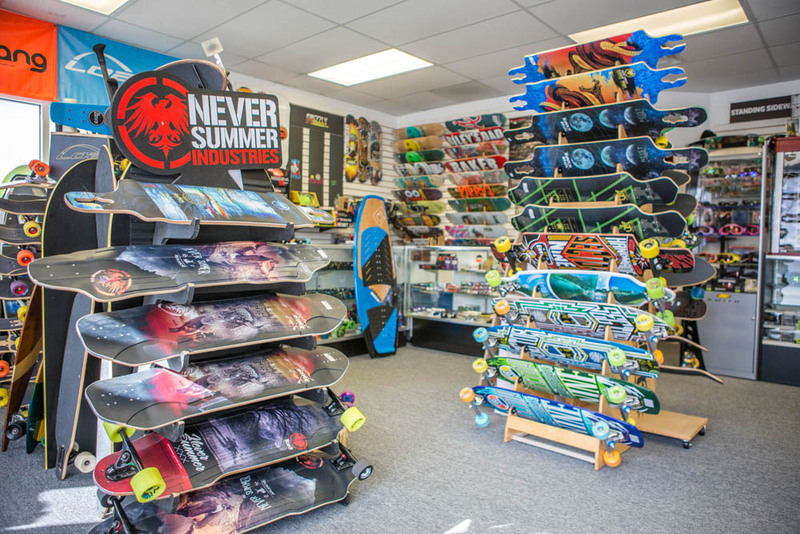 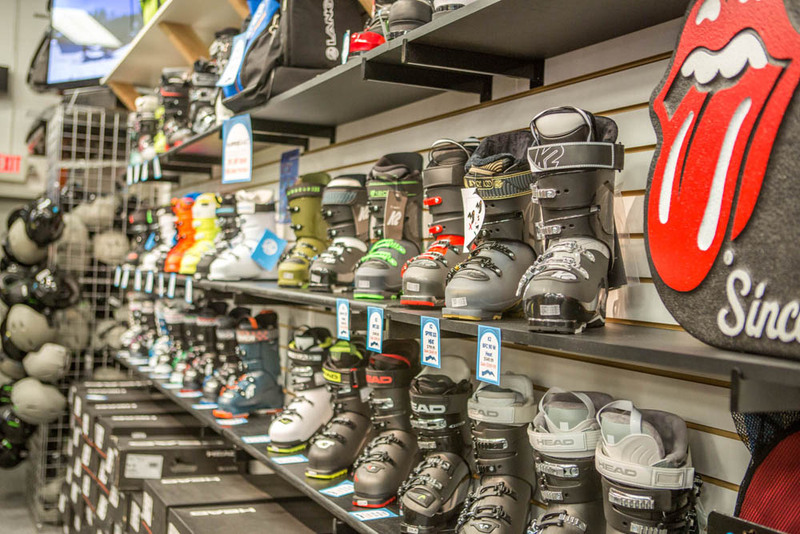 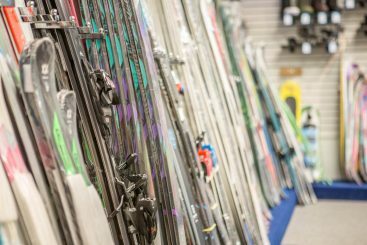 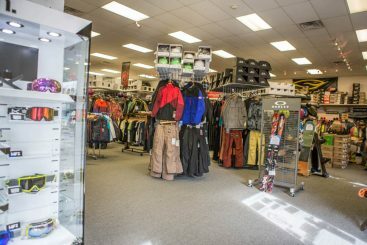 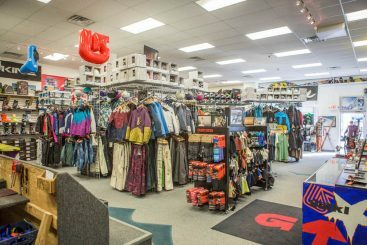 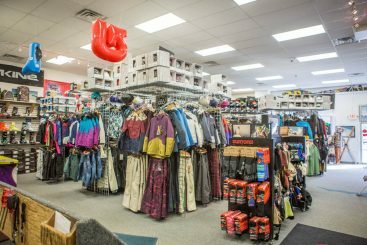 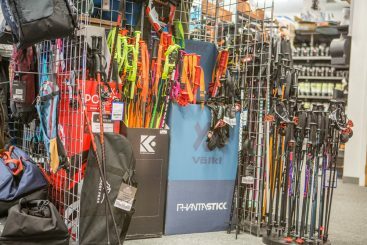 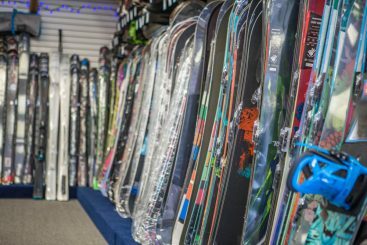 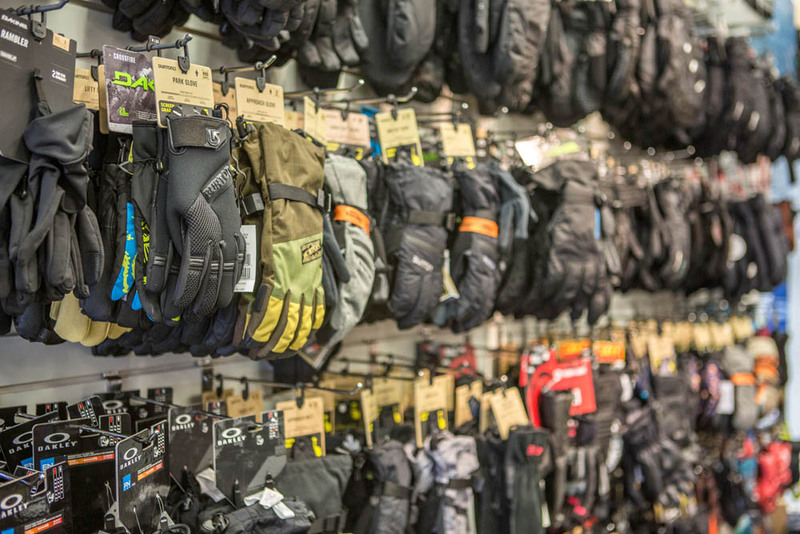 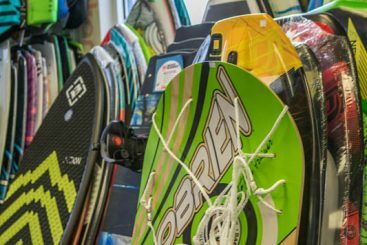 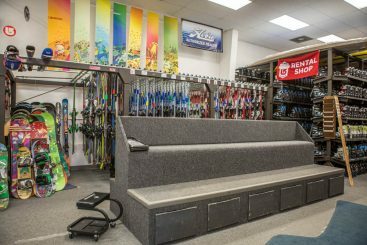 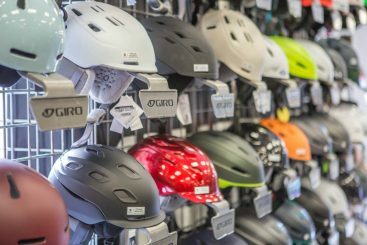 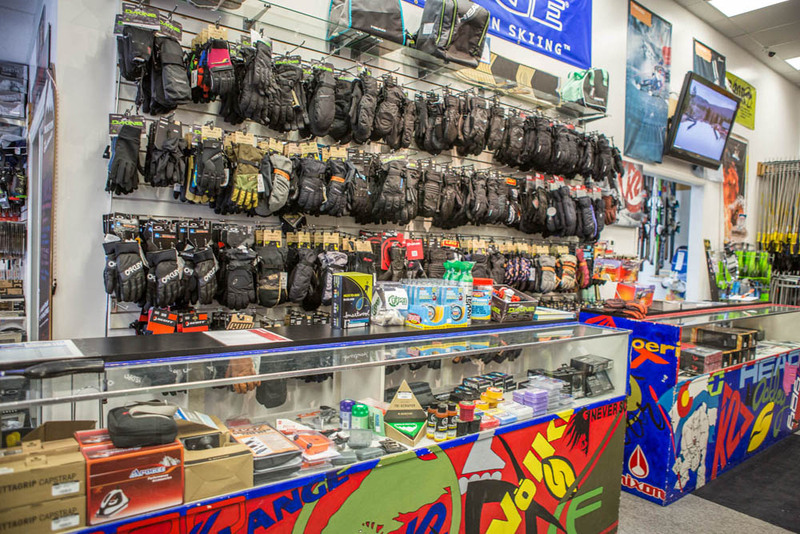 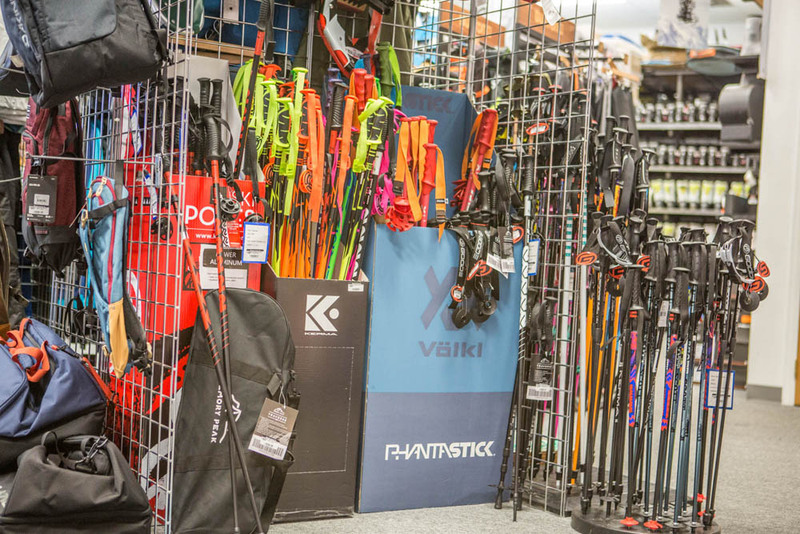 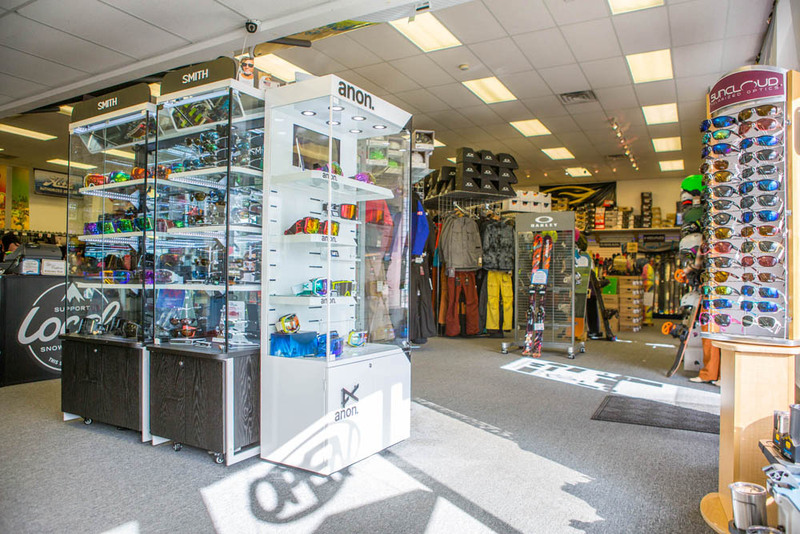 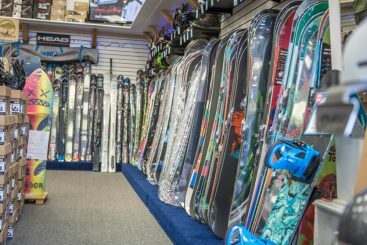 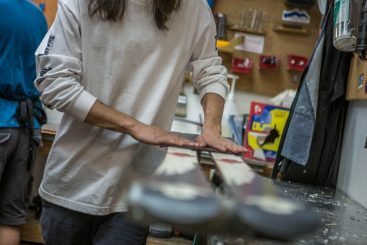 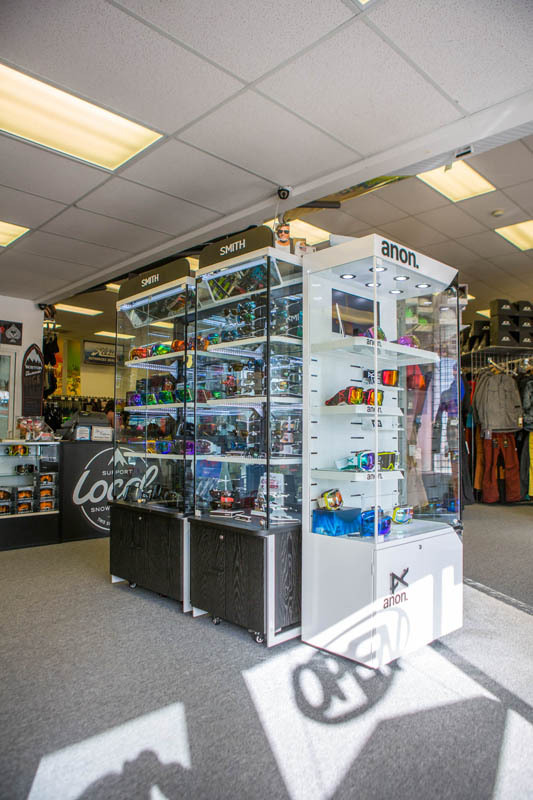 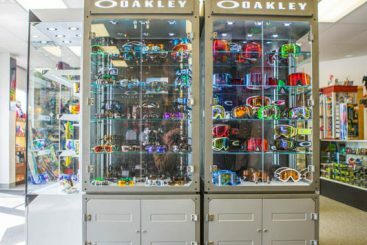 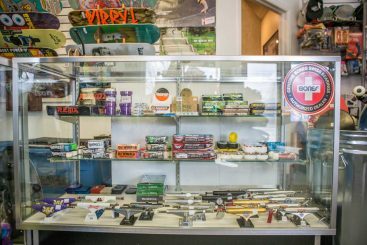 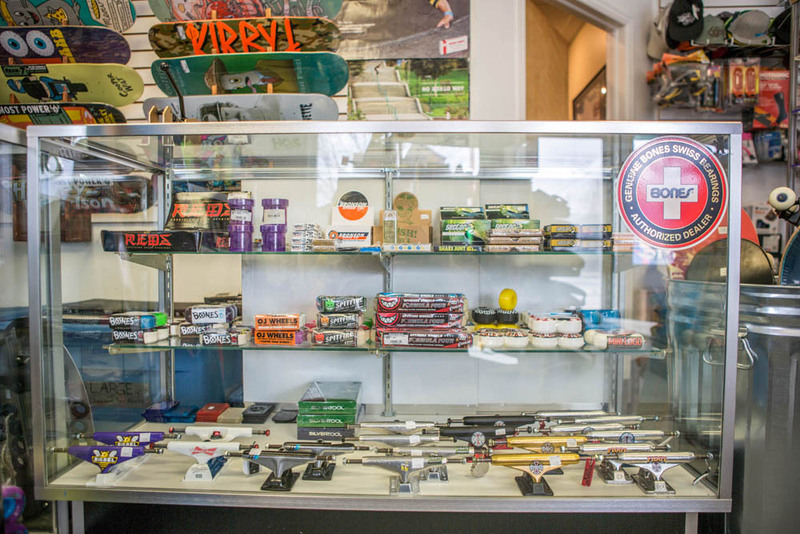 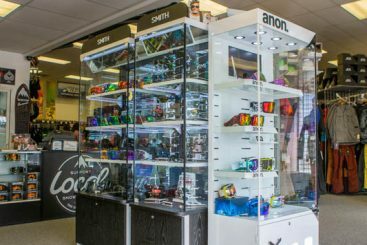 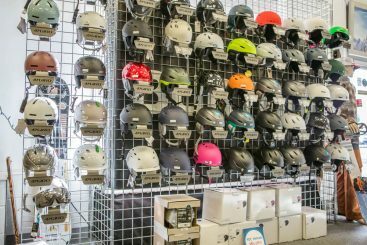 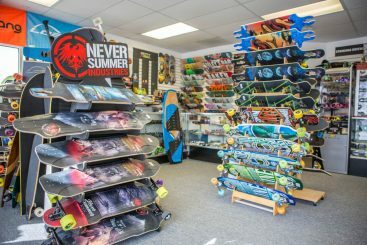 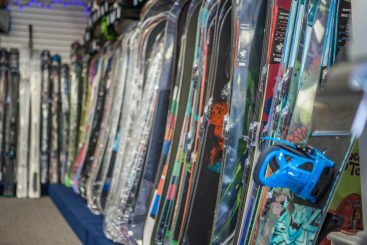 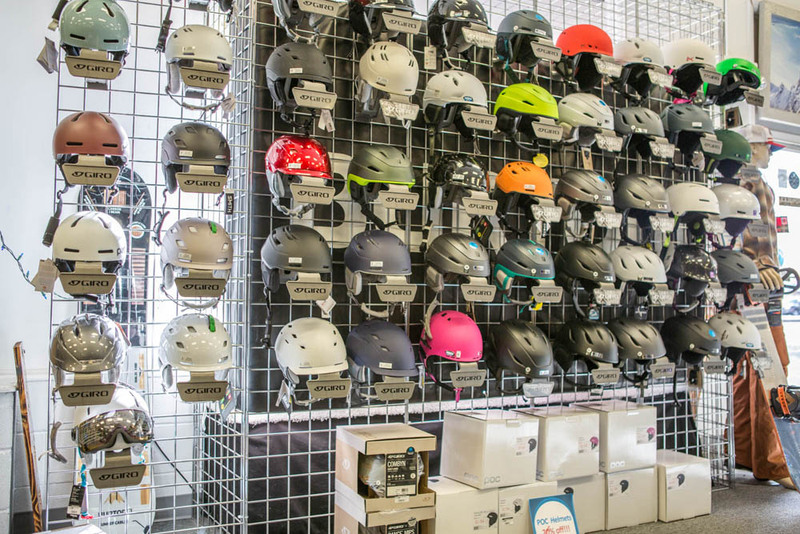 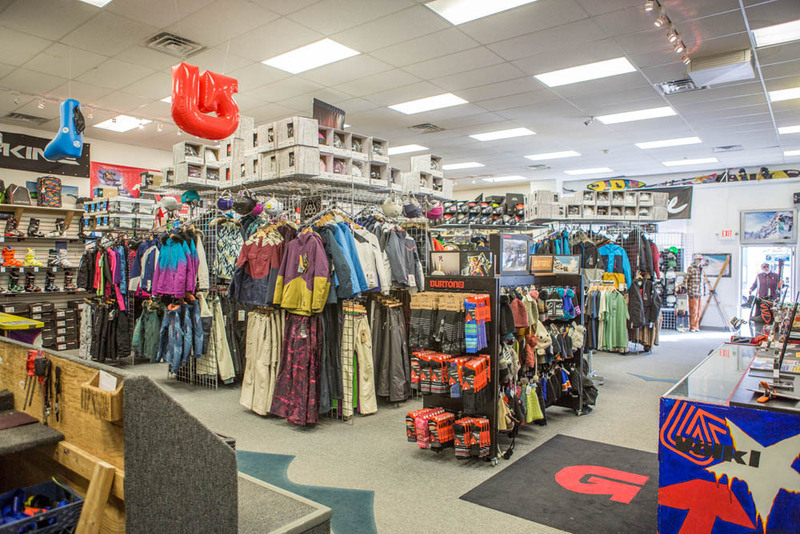 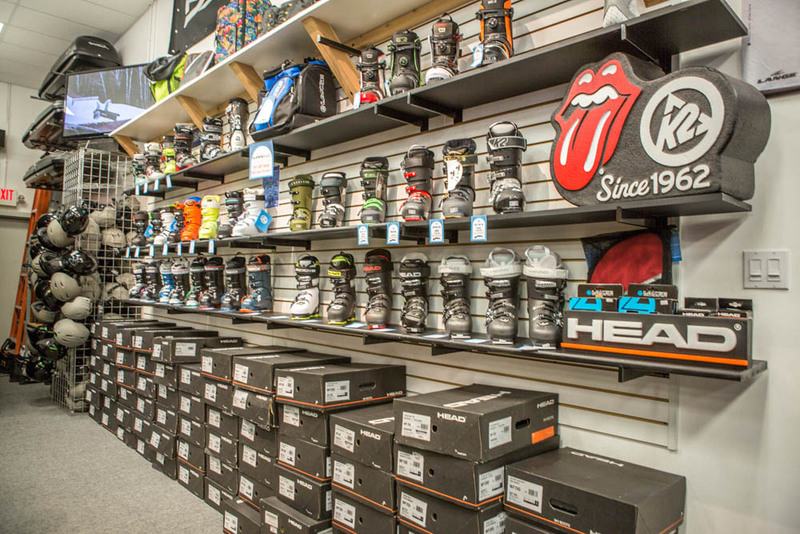 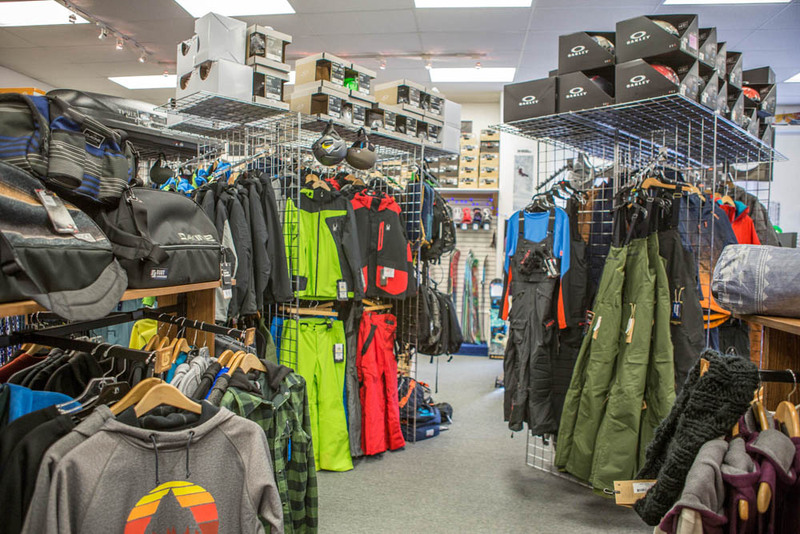 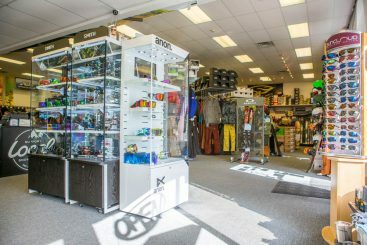 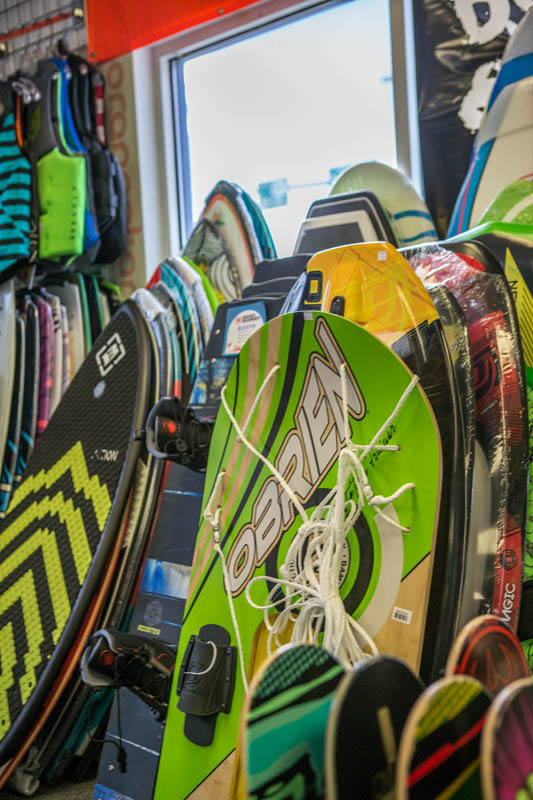 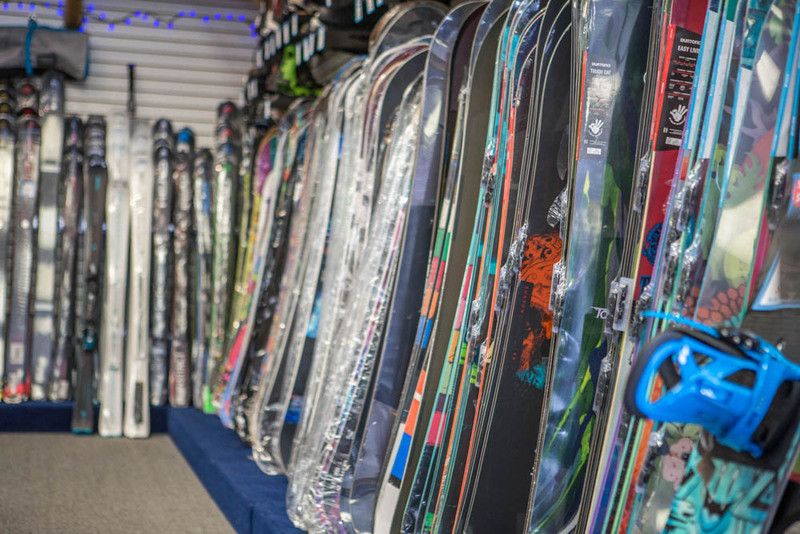 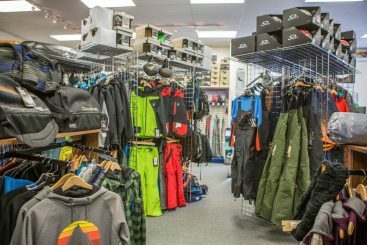 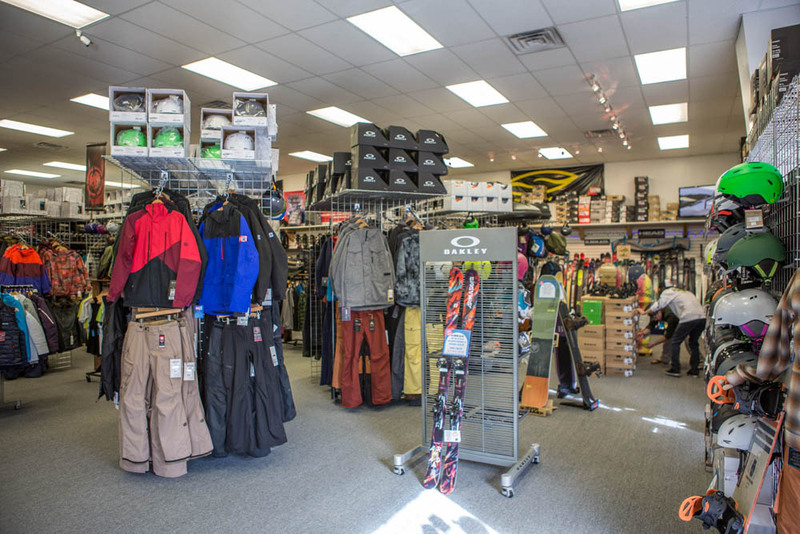 With Goggles Starting at $19.95, K2 Strike Skis at $169.00, Flow Merc or Venues Snowboards & Bindings at $389.95, closeouts on Paddle Boards starting at $599.00, Season Ski Rentals, Free Hot Waxes and Loveland Ski Area 4 Paks for just $119.00.